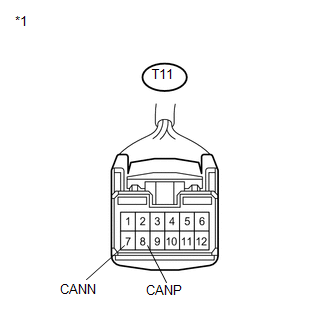 No communication from the position control ECU and switch assembly. 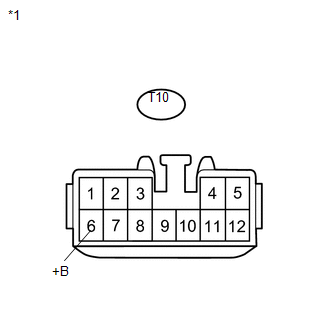 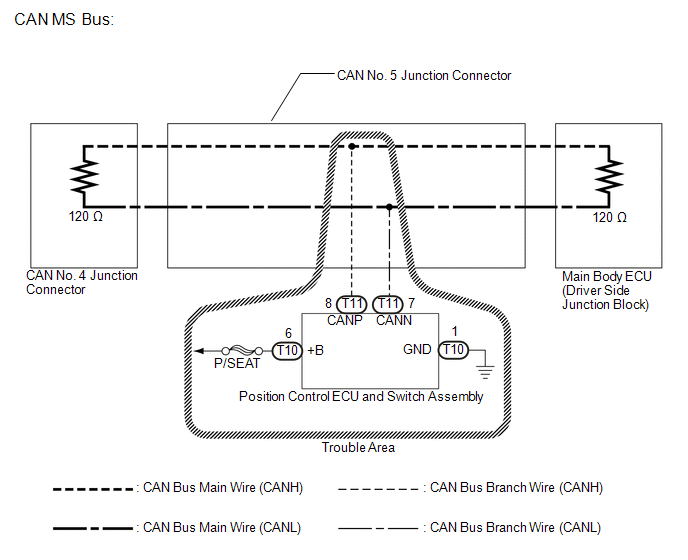 (b) Disconnect the position control ECU and switch assembly connector. (a) Disconnect the position control ECU and switch assembly connector.